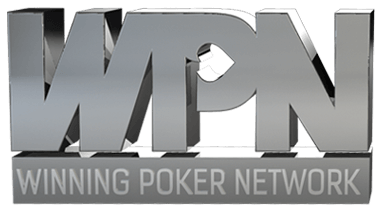 What are Swedish Poker Sites? 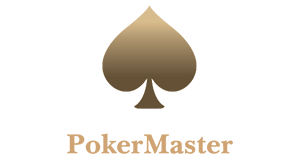 Swedish Sites are online poker rooms, which either accept Swedish poker players or operate in the Swedish poker market. In Sweden, the online poker market until recently used to be regulated and government-owned poker site Svenska Spel had the monopoly for many years, making it impossible for international poker sites offer online poker. However, this has changed on January 1st 2019, when the new Swedish gaming law came into effect! The new Swedish gaming law makes it possible for international poker sites to operate in Sweden! On January 1st 2019 the so-called “Re-Regulation of the Gambling Market” bill, which was introduced in June 2018, became a law. 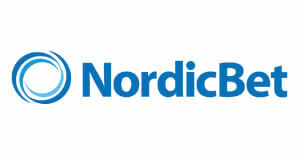 It ended Svenska Spel’s monopoly and enabled international online gaming operators to join the Swedish market. Since August 2018 online poker sites can apply for a licence in Sweden, which several of the big players such as partypoker.se, 888poker.se, Betsson.se, Betsafe.se and NordicBet.se have done. Furthermore, Swedish poker players are no longer restricted to play on a single site and poker players from other countries can join the Swedish player pool as well. The new Swedish gaming law includes very strict responsible gaming elements in order to protect the players. The minimum age to play online poker in Sweden is 18. Players can easily and quickly exclude themselves from all licensed operators through a central system called Spelpaus.se. Moreover, Swedish poker sites have a duty to take a number of measures against excessive gambling. As mentioned above, partypoker, 888 and the Microgaming Poker network were among the first poker sites, which applied for a licence in Sweden. But not only that they were also granted the licence and are already available to play online poker for real money! 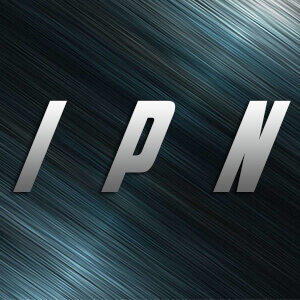 In total, seven different online poker networks and 13 different sites were granted a licence in the first application phase. And this is just the start. 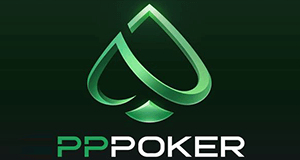 Due to the fact, that international poker sites can operate in Sweden now, there will be many more joining the Swedish poker market in the coming months. Our team consisting of online poker experts and professional poker players has tested and played countless hours at all available options to be able to create the most comprehensive list of the best Swedish Poker Sites out there! From all currently available 13 Swedish poker rooms partypoker.se, 888poker.se, Betsson.se, Betsafe.se and NordicBet.se clearly stand out from the rest. 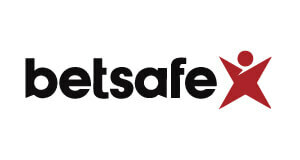 They distinguish themselves when it comes to the most important features such as security, traffic, poker bonuses, rakeback and traffic. 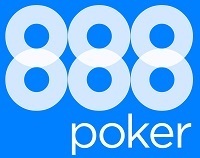 888poker.se is offering a fantastic No Deposit Bonus of 100 Swedish Krona just for signing up, no deposit is required plus a great First Deposit Bonus of 200% up to KR1000. 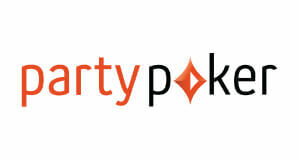 partypoker.se gives away $22 to new players. 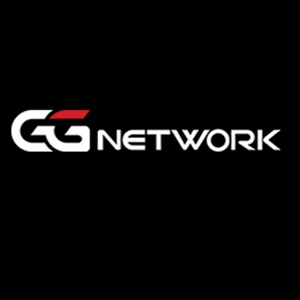 The $22 consist of 4 x $5.50 tournament tickets, which will be credited to your account within 48 hours after you deposit at least $100. 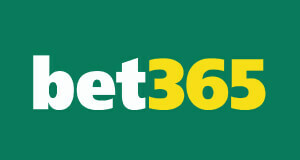 At the three MPN sites Betsson.se, Betsafe.se and NordicBet.se you will earn up to 30% rakeback! You get 10 loyalty points for every $1 paid in rake or tournament fees. Those loyalty points can be converted into cash anytime. In addition to that, the above sites have been operating in the poker industry for decades and have established a well deserved reputation of fair games and safe deposits and withdrawals. The best thing about the new Swedish poker law is that it will make more poker sites enter the market. 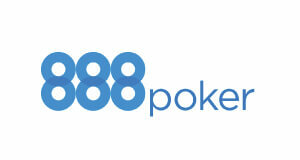 More demand, means more competiton and therefore better poker bonuses, promotions and rakeback deals. VIP-Grinders.com has the best Swedish rakeback deals on the internet as you can earn up to 30% rakeback on top of all regular bonuses and rewards! So what are you waiting for? Sign-up through VIP-Grinders today and start earning massive extra cash through the best Swedish rakeback deals, private poker freerolls and several other high-value promotions!